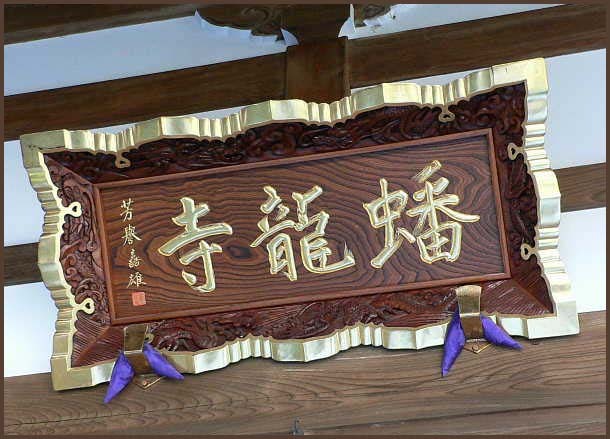 There are various temples with the name Banryu-Ji in Japan. 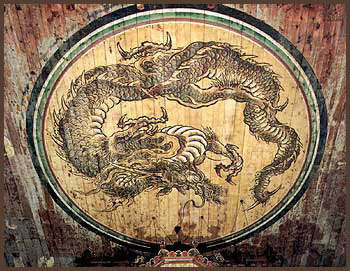 banryuu means a dragon which is still on this earth, and has not yet climbed to heaven. Keizan Shookin 瑩山紹瑾 (1268 - 1325) Abbot at temple Eijei-Ji in Fukui. 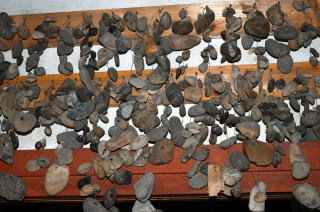 from the year 850, made by Ennin Jigaku Daishi. Ennin was on his way to the North, and later founded the temple at Osorezan. 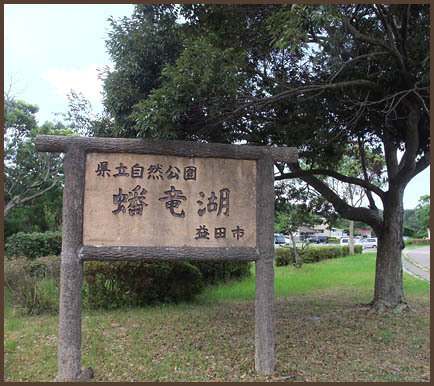 This temple is Nr. 7 of a route to 33 Kannon-Temples in and around Morioka. The statue is from the year 1549 and is １尺２寸 (ca. 36 cm) high. The ascet Wakoo Boo 和光坊 Wako Bo (? - 1737) was walking in the region, was assaulted by robbers and had his arm cut off. The statue of Fudo, who was watching over him, offered its own arm to heal the monk. Since that time, the arm of the statue is missing. The temple is also famous for its beautiful ceiling paintings.
. Ennin 円仁 Jigaku Daishi 慈覚大師 . 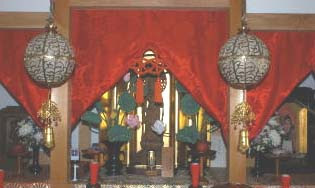 It is one of the pilgrimage to the Seven Gods of Good Luck. 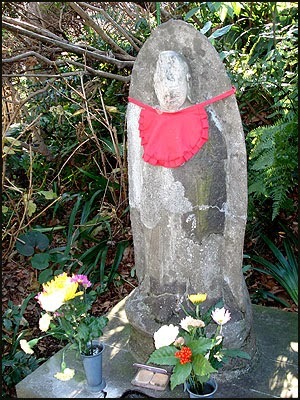 o-shiroi Jizoo おしろい地蔵 "Jizo with white makeup"
If you paint his face with white makeup and paint the rest on your own face, you will become beautiful. A lot of Kabuki actors come here to pray. famous fishing and recreation area. built at the end of the Edo period in 1856. 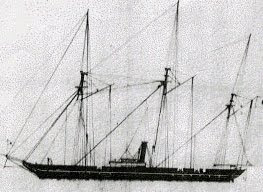 The first warship of the new Japanese marine.